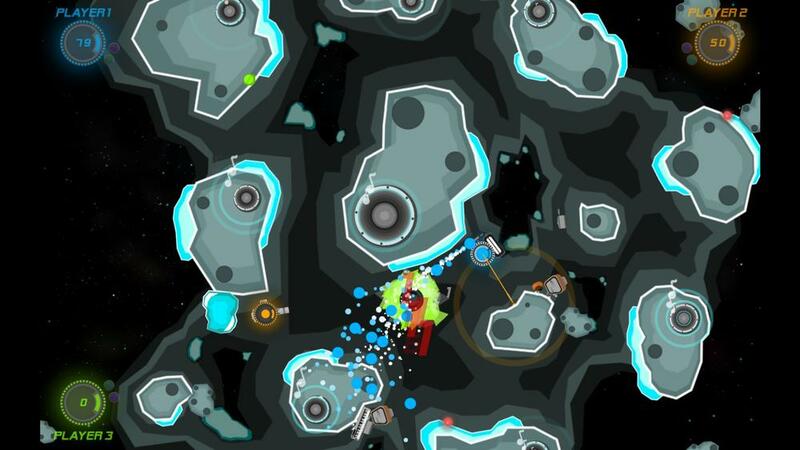 DiscoShips is a 2D top down, twin-stick, local multiplayer space shooter featuring original funky tunes. The main mechanic of the game is that your ammo is your health, so precise shots and resource management is required to dominate your opponents! In the midst of battle a variety of space junk will fly in creating choke points, disrupting the battle, and releasing health and power ups to fuel your fight.